Who Wants to Know the Basic Differences in Different Deeds to Compare and Contrast??? Ooo… Ooo… Me, Me!!! Home » Blog » Articles » Who Wants to Know the Basic Differences in Different Deeds to Compare and Contrast??? Ooo… Ooo… Me, Me!!! Function: Lady Bird Deeds allow you to reserve a life interest in a property. While you are alive, you retain full control over your property and are allowed to sell, mortgage, or gift the property. When you pass, your property then goes to the person that you’ve named the future interest holder, such as your son or daughter. The person you name receives the property when you pass away. History: Legend has it that President Lyndon B. Johnson used this deed so that he could transfer real estate and property to his wife, “Lady Bird” Johnson. What really happened was that Jerome Ira Solkoff, an attorney from Florida, first drafted this type of deed back in 1982. He used the names of President and First Lady Johnson in his example, and their names stuck. 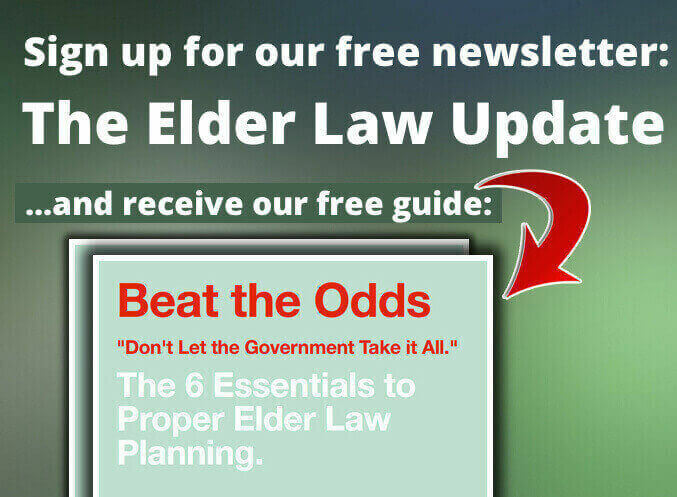 Benefits: You can avoid probate in passing your property/real estate when you pass away. You can also maintain your eligibility for Medicaid and keep the property in your family that would have otherwise been taken to pay those healthcare costs that are incurred by your incident. Function: Deeds that allow two or more people to own property together, most times it is a joint ownership of real estate. The people that sign the deed and thus gain ownership of the property all own it equally, and can give up their ownership at any time. Joint tenancy: in which the parties involved have undivided ownership of the property or real estate in question. Tenancy by the entirety: reserved for married couples, in which the two are treated as a single entity and thus their ownership is shared as though they were a single person. Those who are married and are engaged in a Tenants in Common Deed are encouraged to have a Right of Survivorship, meaning the real estate will pass directly to the person that he/she designates upon death. This can be a spouse or a child. History: Though Tenants in Common Deeds have been around for decades, they became very popular nationally in the 1990s when the housing prices in the country began to bubble and increase. TICs therefore became one of the only ways that people could afford to buy houses, if they were able to own them alongside someone else or with more than one other person. Many state legislatures, however, have been deliberating shared or concurrent tenancy for more than 100 years. Benefits: The owners of the property can elect someone to whom their share of the real estate is automatically transferred upon their death. What’s more, if they have a Right of Survivorship – usually between a married couple – then the share of the real estate will be transferred automatically to the surviving spouse without going through probate. Another benefit is that people who are engaged in a TIC are able to apply for fractional loans, meaning that each individual involved can have his or her own mortgage. All states recognize Tenants in Common ownership of property. Function: (Other name for joint tenancy) Joint tenancy implies that there are at least two people who agree to legally share an equal percentage of the property or real estate. Upon signing the document, the people are instantly engaged in a “right of survivorship”, which means that if one of the individuals were to pass away, the other individual are granted ownership of the property and the share of the deceased is passed to them. For instance, if three people enter a joint tenancy and one passes away, the remaining two now own 50% of the property. Joint tenancy with Rights of Survivorship does not allow one single individual to make mortgage or sale decisions with the property; a decision of that caliber has to be made unanimously. History: Joint tenancy, especially with rights of survivorship, have been around for centuries, and originated in the 13th century in England. It wasn’t until the 19th century, however, that women started to be considered eligible for joint tenancy; before then, it was strictly the men who were entering into joint tenancies. Benefits: When the spouse passes away in a joint tenancy, property ownership is automatically granted in full to the surviving spouse without having to go through probate. Because the joint tenancy with rights of survivorship also applies to financial accounts, such as brokerage accounts. All persons involved have equal access to the assets in the account, and can make investment decisions with those assets in the account. Function: Used to transfer property automatically from one individual to another when the former passes away. While a person is alive, he/she can decide to enter into a traditional life estate deed with another individual, stating that upon death, the property listed in the deed will automatically go to the designated person. The person who wants to leave his/her property is called the “life tenant”, while the recipient of the property when the life tenant passes is the “remainder beneficiary”. 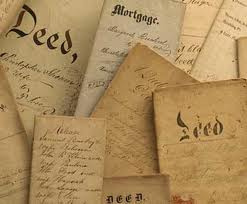 History: Life estate deeds have also been around in the United States for a few centuries, and were used specifically to allow sons to inherit their parents’ property. Benefits: The property can be passed automatically to the remainder beneficiary without having to go through probate. The life tenant can also maintain complete control of the property while he/she is still alive. Liens are not usually attached to the real estate if the deed is recorded after the death of the life tenant.